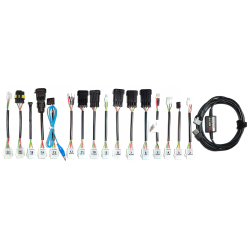 We are producer and if You want to buy other connectors in set - inform us in comment while ordering process (see connectors table from download section) or ask before ordering. 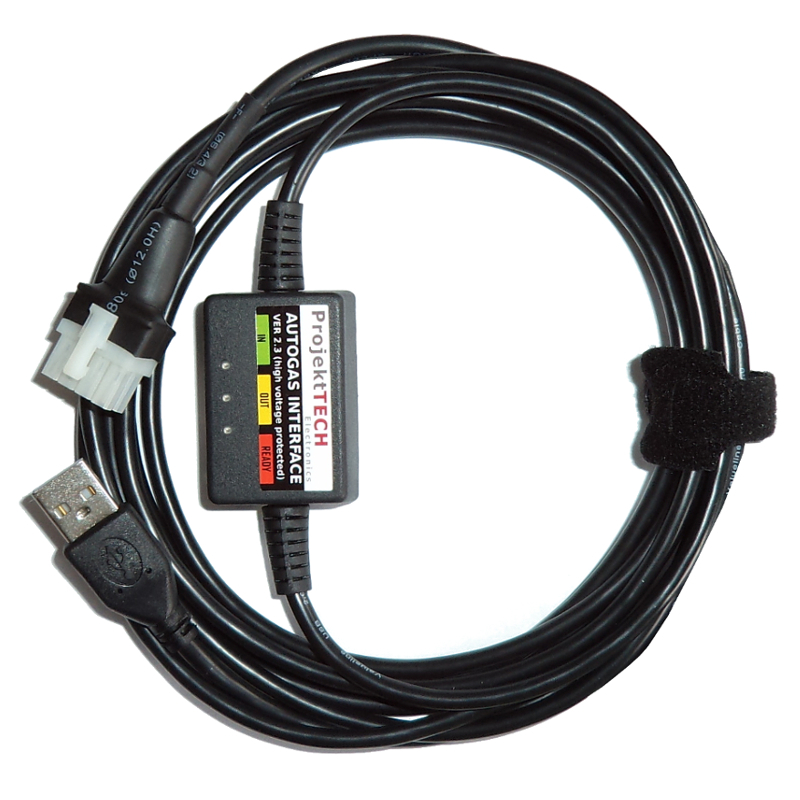 LPG diagnostic interface made by ProjektTECH with USB FTDI equiped with high voltage protection. Designed for workshop use. Genuine electronics, strong and flexible cable and additional safety components make our devices stable and safe, regardless of the external factors generated by the operating engine and vehicle components. 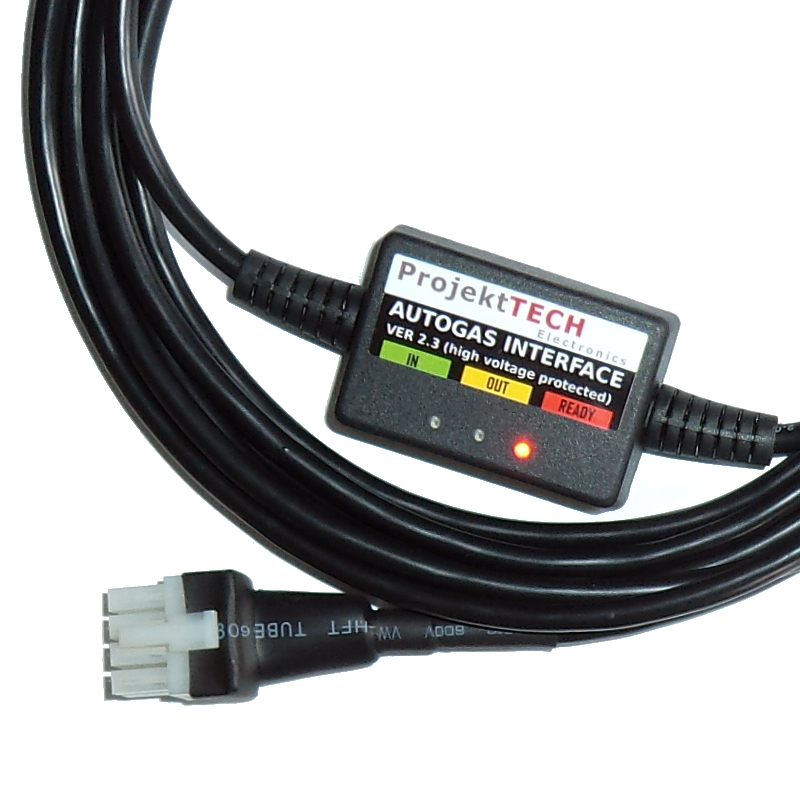 The interface allows full diagnostics of the LPG system as well as adjustment (self calibration, maps, switching temperature, rotation, etc.). TECHNICAL SUPPORT - If you have problems, we will answer your questions and provide you with links to websites with free access to a rich database of LPG files.